Lab Product Expo at Mt. Sinai: New Lab Product Vendors Invited! The Mount Sinai BioResearch Product Faire™ research lab product expo is coming up quickly and will take place on March 26th, 2014. This is a high demand event for Mt Sinai's well funded researchers and for lab supply companies with new products to introduce to this marketplace. Currently, there are 11 exhibitor lab product demonstration spaces still available at this event. 2012 Life Science R & D Expenditures Ranking: 30th in NSF's Life Science Research Expenditure Rankings with $400,680,000. Mount Sinai School of Medicine has made a name for itself in a significant number of life science research fields. Some of the departments at Mount Sinai conducting research and clinical trials include the Alcoholic Liver Diseases Research Center, the Alzheimer’s Disease Research Center, the Cardiovascular Research Center, the Center for Multiple Sclerosis, the Center for Research on Influenza Pathogenesis, the Center for Therapeutic Antibody Development and the Seaver Autism Center for Research and Treatment. 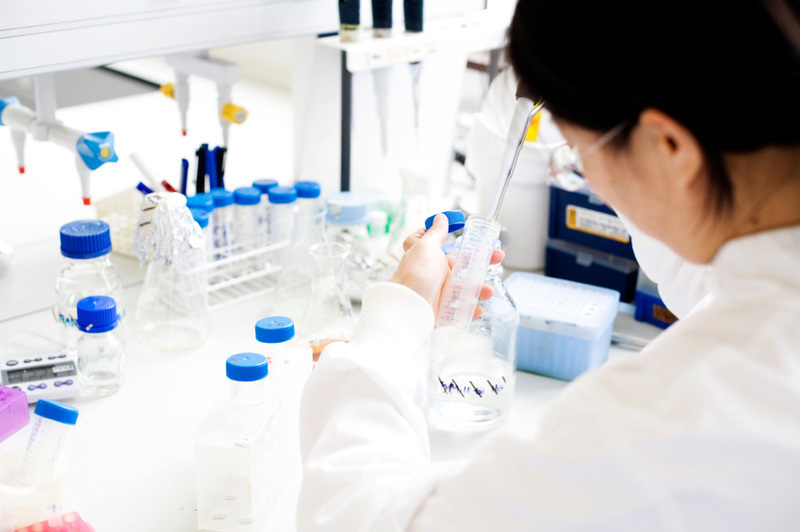 A staggering number of clinical trials are currently ongoing at Mount Sinai School of Medicine, including 128 clinical trials in cancer treatment. Researchers are conducting five clinical trials concerned with breast cancer, one of which is led by Paul Hank Schmidt, MD. Dr. Schmidt’s investigation aims to compare the good and bad effects of a new breast cancer treatment approach for patients with metastatic breast cancer that includes surgery and radiation for tumors in the breast to current approaches of using medication to control the tumor. The Icahn School of Medicine at Mount Sinai recently joined 25 regional stroke centers named a part of the NIH Stroke Trials Network (NIHStrokeNet) by the National Institutes of Health. As a part of the network, Mount Sinai will receive a five-year, $1.3 million grant to build a collaborative research infrastructure for a regional stroke center. The centers named a part of NIHStrokeNet will focus on research concerning treatment, prevention and recovery. 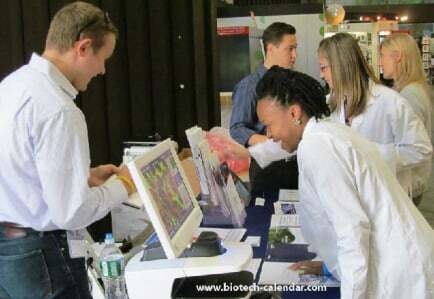 If you are a lab supplier interested in selling lab equipment at Mount Sinai School of Medicine, Biotechnology Calendar, Inc. invites you take advantage of this life science marketing opportunity and exhibit at our Mount Sinai lab product expo. The Mount Sinai BioResearch Product Faire™ Event will take place on March 26th, 2014. Spaces for this event are selling out quickly, so make sure to reserve your space today! Biotechnology Calendar, Inc. is a full-service science research marketing and event-planning company that organizes lab product expos at top research institutions across the country. If you are interested in life science marketing opportunities and selling lab equipment at a university in another region, we encourage you to view our 2014 calendar of events. For funding statistics on Mount Sinai School of Medicine or more information about the Mount Sinai BioResearch Product Faire™ Event, click on the button below.